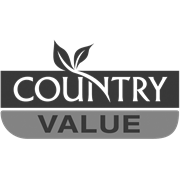 Country Value seeds produce this high yielding, early maturing, stringless bean. 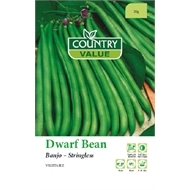 A Hardy annual, it performs very well under a wide range of conditions and has shown tolerance to disease. 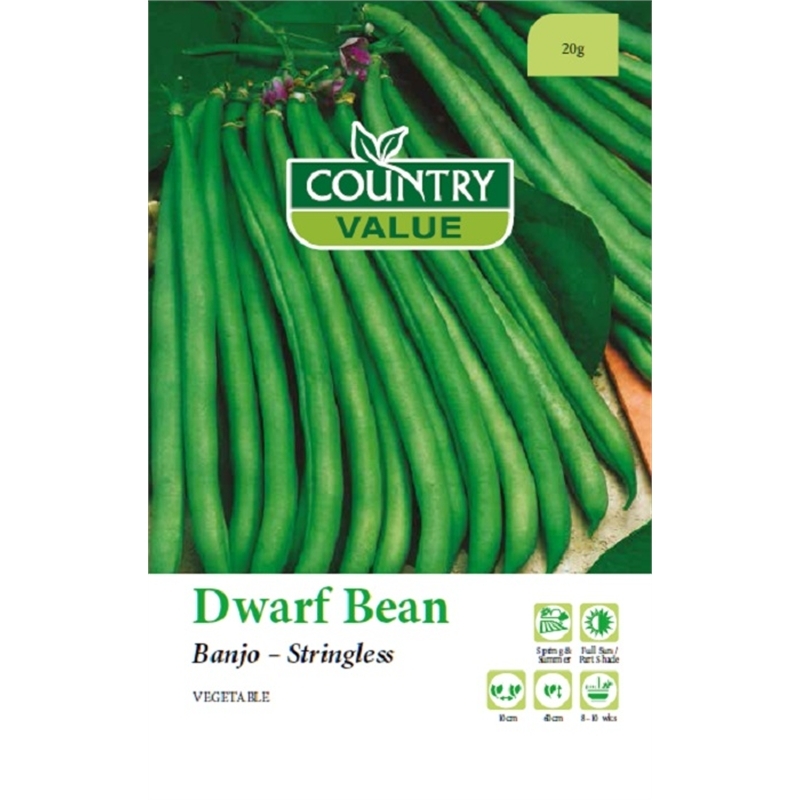 The Dwarf Banjo bean has straight, smooth pods of a rich dark green colour and boy, does it taste good.